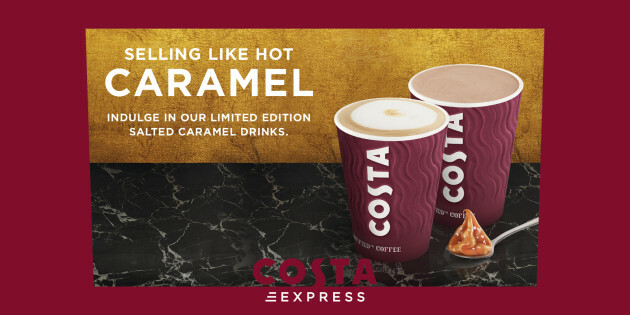 Costa Salted Caramel is new and won’t be here for long!! Don’t miss out on the limited edition salted caramel drink. Available in your local Scotmid store. Have you had your hands on one yet?